There is an old saying that, “I’ll know it when I see it.” As commercial real estate developers, Industrial Commercial Properties not only wants you to see what you are getting, but we also we want you to experience it and understand it. That’s because we’re so confident that our engineers can create a solution for your real estate needs that will be beyond what you can imagine. Our in-house engineers are task-driven and focused on meeting all of your facility needs – including some you may not even be aware of yourself. These dedicated professionals have extensive knowledge in manufacturing, distribution and office space design. Their decades of valued experience and personal relationships within the industry give them the right mix of creativity, ingenuity, practicality and purpose. 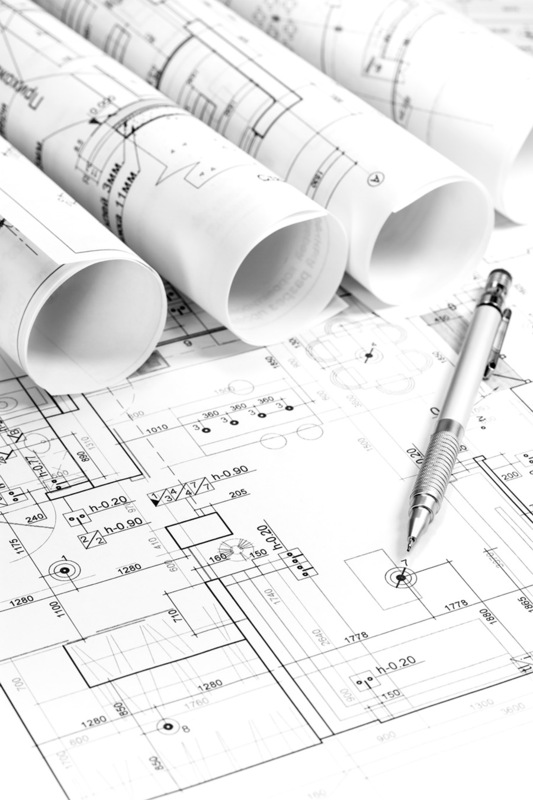 Our engineers will visit your existing space and potential new space, research and brainstorm ideas for maximizing the space’s efficiency, and then engineer that information into a new facility plan that is optimized for productivity and efficiency. You may find that you need more space, less space or a whole new space to achieve the desired outcome and find the right solution for business growth. Either way, the in-house engineering team at ICP will work with you to find the right commercial or industrial real estate solution for you.